HOW BROOKS KOEPKA BEAT BRUTAL SHINNECOCK TO WIN THE OPEN! Koepka warned everybody. 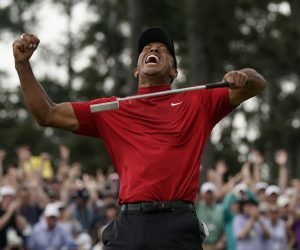 Anyone who wanted the U.S. Open trophy would have to pry it out of his clenched, brawny arms. “I feel like you got to kind of take it from me, to be honest with you,” he said. They tried in all manner of ways to get it from him, none more so than Englishman Tommy Fleetwood, who nearly pickpocketed it with his early record-tying 63. 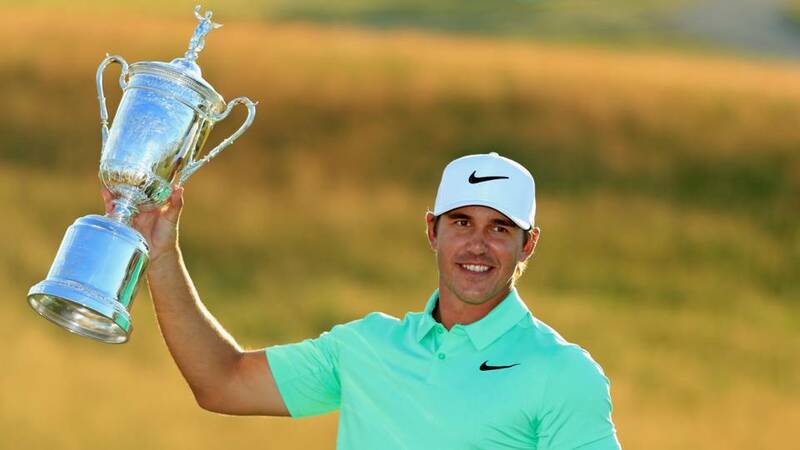 Koepka withstood it all to become the first repeat winner in nearly 30 years. Koepka had the swagger of a linebacker and the face of a rock formation, and he needed both to deal with the various pressures of this Open. There was that chronic ruffling wind. There was the course itself, the par-70 Shinnecock Hills, built like a series of switchbacks. There was the stress of fighting back from 7 over par, which was where Koepka found himself in the second round. Previous PHILS FAN IN MILWAUKEE IN A TOP HAT AND MONOCLE, WATCH! Next SIXERS JOJO TO RIHANNA, OTHER LADIES: ‘TASTE THE PROCESS,’ WATCH! 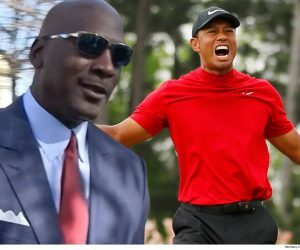 ‘UNBELIEVABLE’: MICHAEL JORDAN ON TIGER WOODS’ MASTERS WIN!